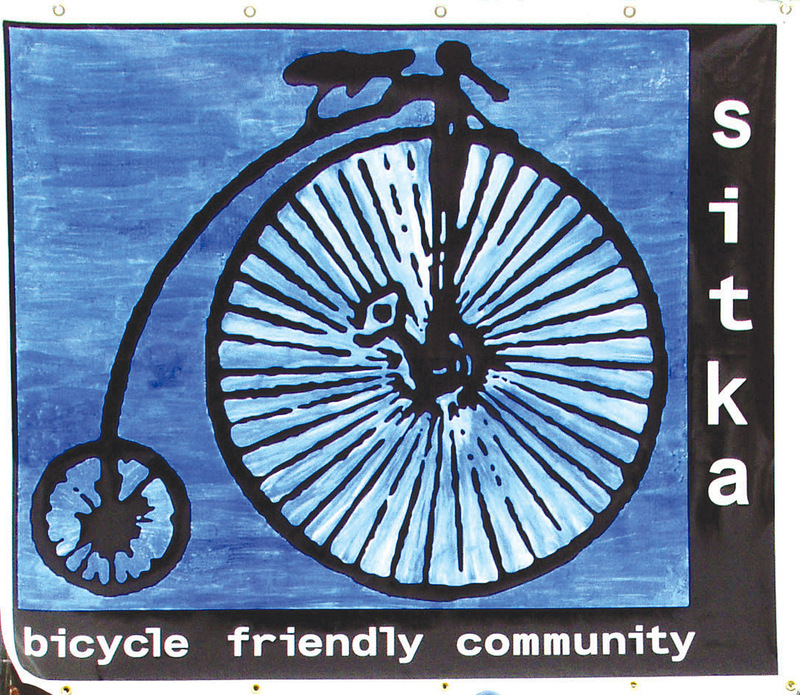 Welcome to the new site of the Sitka Bicycle Friendly Community Coalition, a group promoting safe and fun cycling in Sitka, Alaska. 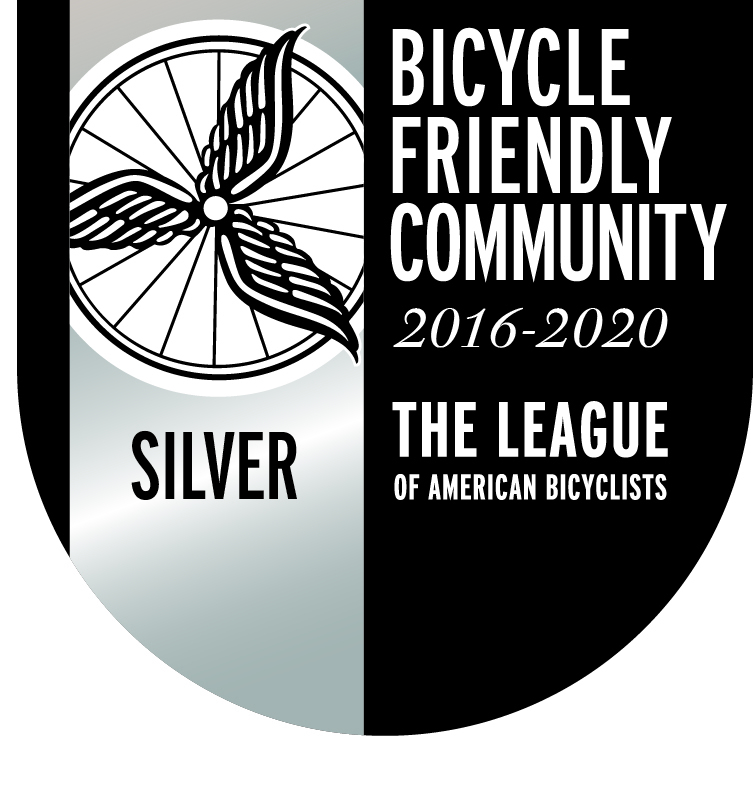 This website was built as we wrote a 2012 renewal application for our 2008 Bronze-level Bicycle Friendly Community award from the League of American Bicyclists. We received a Bronze award in 2012, and in 2016 we upgraded to Silver level. Please watch this site as we celebrate cycling in Sitka. We will post educational items, features about local cyclists, meeting times and other news as it becomes available. To learn more about our project and to help us make Sitka more of a Bicycle Friendly Community, please contact Charles Bingham at 623-7660 or charleswbingham3@gmail.com, or contact Doug Osborne at 747-0373 or dosborne@sitkahospital.org. I was wondering if I can write a guest article for your blog. Please let me know what you think. This is a very hyperlocal site about cycling in Sitka, Alaska. Unless your article pertains to cycling in Sitka (or places nearby) or features a cyclist from Sitka, we won’t run the story on the site.If your article does feature Sitka cycling, then get in contact with me (contact info is on the About page).